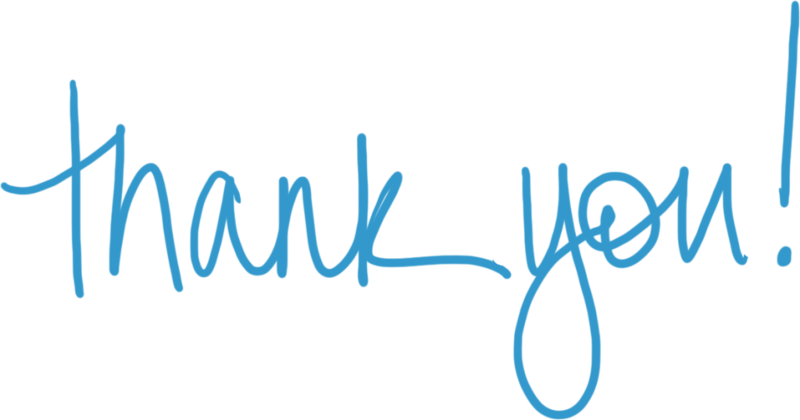 Current donations will be towards a Flower Garden for our playground. Earn money for Children's Corner by shopping at Kroger! Join the Kroger Community Rewards Program and Children's Corner will benefit! 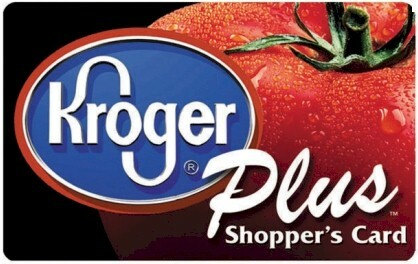 Go to www.kroger.com/communityrewards , create an account and register your Kroger Plus Card Number! Our account number is 41604. Shop at Amazon and earn money for Children's Corner! Click on the image to get started! Donate clothes and help Children's Corner! Bring in your gently used clothes to donate and we will ship them off to Schoola and earn money! 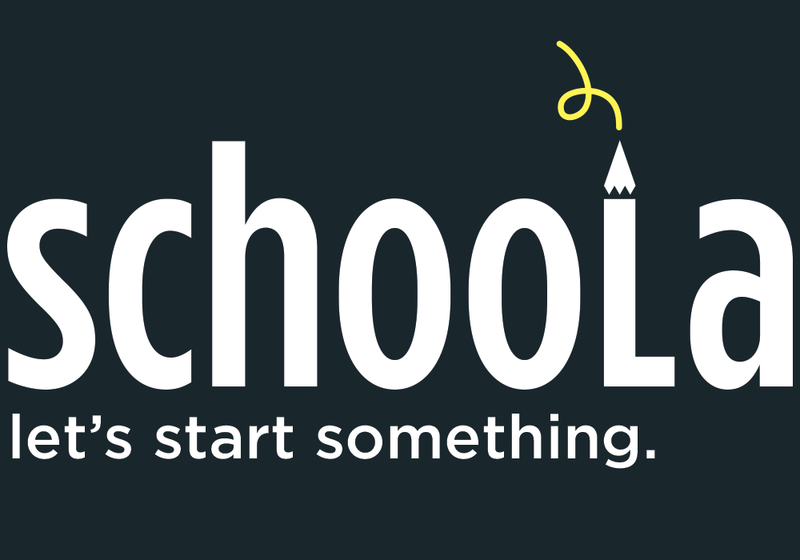 For more information click on the Schoola image! Get a free iGive.com account and Children's Corner will earn money every time you shop online. Just follow the instructions from iGive. It's free and easy! Click on the iGive image to sign up today!